Do you have a reception area in your office, where customers and clients wait when they arrive for an appointment? Many businesses have a reception area with seats set out for the visitors, but sometimes this waiting area is neglected because it isn’t commonly used by the employees or staff within the office. If your reception furniture is old and worn out, then it is important that you take a proactive step to give the reception area a facelift by buying new, modern chairs for the waiting room. Classical Style is Out… Contemporary is In! 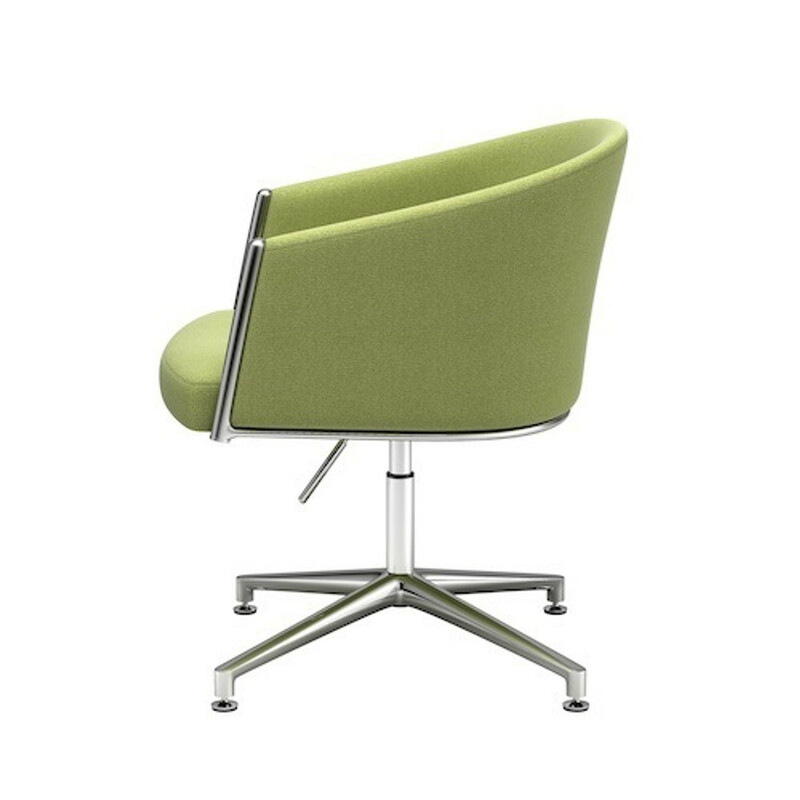 There are many classic chair designs that are used in reception areas, and most of the time these chairs are boring and uncomfortable. If you want to leave a lasting impression on the people who visit your office, then you need to make sure that you are using contemporary tub chairs that add a unique style and design to the room. There are many advantages to these tub chairs, and you will love the way they look when you put them in the waiting area of your office. One of the main reasons that a person might choose tub chairs is because they want to create a modern vision to spark creativity and forward-thinking among everyone who walks through the room. Get rid of the older styles of furniture, and replace that old furniture with up-to-date styles instead. Your office will look better, and you will be able to create lasting impressions with every person who walks through your office doors. Style is important, but you need to be careful that you aren’t sacrificing comfort for style. Luckily, we offer a variety of reception tub chairs that are very comfortable and stylish at the same time, allowing you to have the best of both worlds. When you put comfortable chairs in the waiting room, people will be much happier if they have to wait for an appointment. Choose chairs with unique designs, such as the Break Out Area ‘Cupcake’ chairs, or the Metro tub leather chair. Some of the visitor chairs are fun to add in a reception area, because they add a pop of color and a fun design in the room. If you are ready to transform your office by using modern, trendy reception tub chairs, then we invite you to contact us today and we will help you choose the perfect chairs for your office space.